Gosloving: A Cannes debut planned for Only God Forgives? The Film Stage shares that 'Only God Forgives' is planned for a May release in France leading to speculation of a return to Cannes! 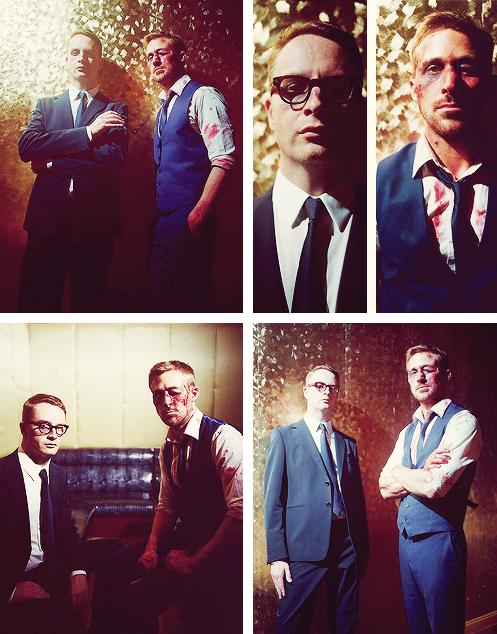 Ryan Gosling and Nichloas Winding Refn were at Cannes last year with Drive and it would be great to see them repeat Drive's success with their next collaboration!! 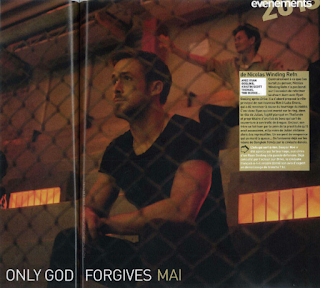 The Film Stage shares a new still from Only God Forgives from Premiere Magazine. The still shows Ryan looking on presumably into a boxing ring. There is also a poster!! To quote them .."Check it all out below for what’s easily shaping up to be one of our most-anticipated 2013 releases." 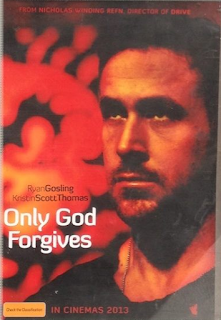 "Julian (Gosling) lives in exile in Bangkok where he runs a Thai boxing club as a front for the family’s drugs smuggling operation. When Julian’s brother Billy is killed their mother, Jenna (Kristen Scott Thomas), arrives in the city. She wants revenge and forces Julian to find the killer. Julian’s contacts in the criminal underworld lead him directly to The Angel of Vengeance, a retired police officer who knows everything and who is both Judge and Punisher. Jenna demands that Julian kill The Angel of Vengeance, an act that will cost him dearly."